One of the many difficulties I come across when working ever-changing schedules as well as being in and out of the country, is trying to stay fit. Gym memberships have come and gone as have expensive classes that I found overpriced and left me underworked. 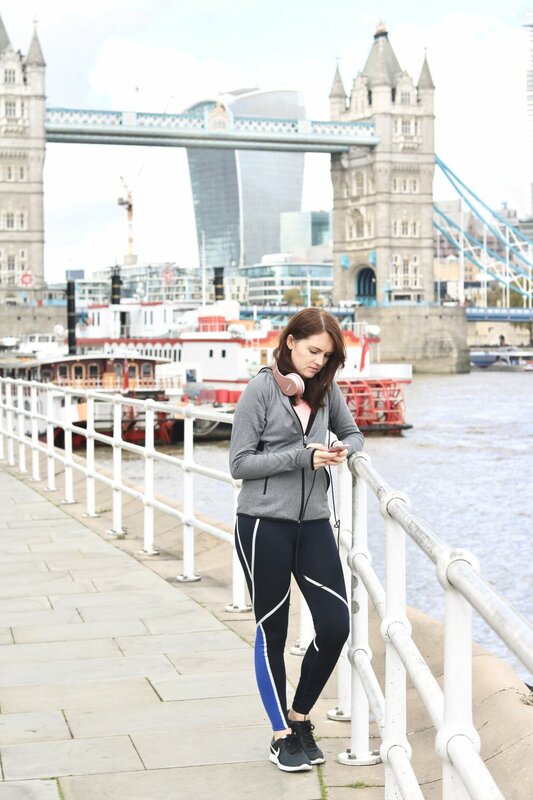 I was made aware of the new Esquared app as just another app to enter the fitness market, and assumed it would be just as expensive as all of the other ways you’re meant to stay fit - with high membership fees and class costs. The way it works is ridiculously simple and actually really inexpensive. Dubbed the Uber of fitness, the app shows a range of classes and gym floors open for visitors in a particular region of a city, how much they cost and where they are. That is it. 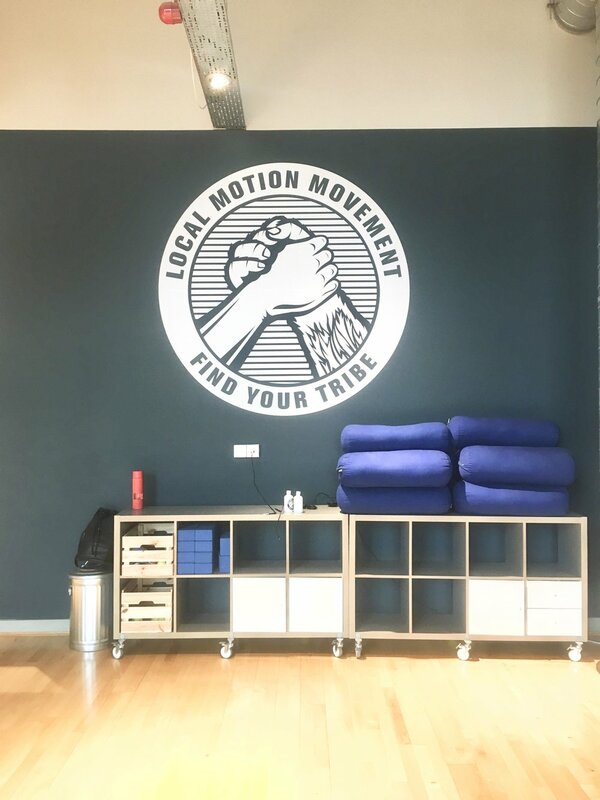 So I had a look around my home and my work in London to see if it worked, and for under £20 a class, I found pilates, HIIT, two hour gym floors and boxing that I could attend in the next few hours. Setting up an account is as simple as most apps, asking for certain data such as your date of birth, location etc. It also asks the relevant questions on your health, such as injuries. When you have added your number and card details, you can go! You can either head to a certain area and click search, or put in addresses or classes that you fancy trying and see how near they are. There are even ratings and reviews for the classes to help make a decision. Popular classes can often sell out, but the beauty of the options are that they are often boutique and local gyms and training centres. This means a much more personalised experience, with many of my classes having less than ten people in them. I ended up doing pilates above a Planet Organic with Local Motion and a kickboxing class at Sweaty Betty with Fight Klub, both signed up less than 12 hours beforehand. What sells it for me is how it is being rolled out to a number of cities across the world. This means that if you’re on holiday or a work trip and you want to be able to do some fitness without trying to find a gym in hotel or in a park miles away, then with a click of a button it is easy enough to work up a sweat for an hour. While only in London and Sydney at the moment, I can imagine using this when on a trip in Spain or a holiday is New York. No signing fees and no cancellation fees unless it really is last minute are something that made it for me, having been stung by both before. There are even ways to make it even more affordable, with £20 if referring a friend (the cost of two classes), and also discounts offered by their social media such as 50 per cent off classes during the Esquared Wellness Month. I want something that offers a range of activities, being someone who is easily bored and often changing my schedule last minute as well as suffering from busy weeks where I barely leave the office. If I want yoga one day near my house and then a boxing class during my lunch break, I can do both without hoards of expensive memberships. I was expecting to find some kind of bug when testing it out, be it hidden fees or glitches but to be honest, I’m surprised this kind of app is not the mainstream compared to other names in the industry. I can’t help but feel it soon will be, but Esquared will always be the founding members of the fitness app revolution. Find out more about the app at www.esq2.com or download the app at the App store or Google Play. This post was a paid collaboration with Esquared, but opinions are honest and my own.